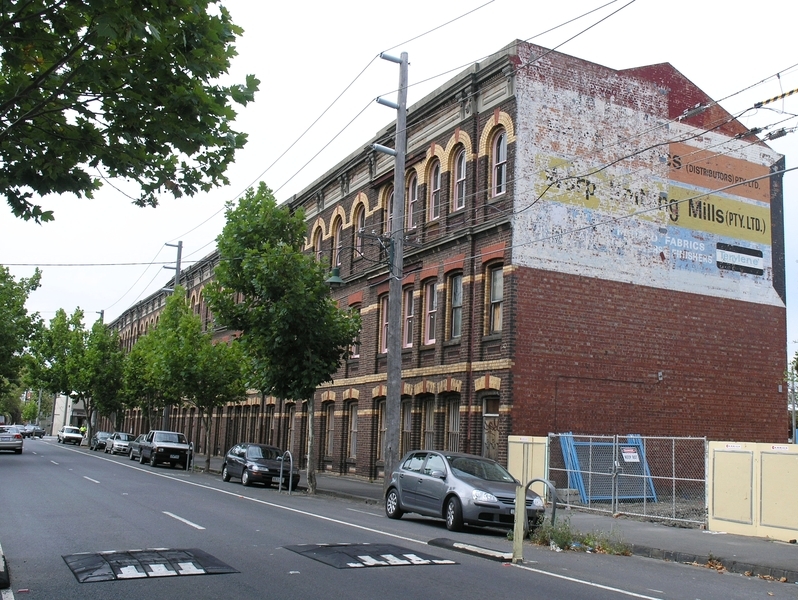 The former Denton Hat Mills factory complex is of historical, architectural and scientific significance to the State of Victoria. 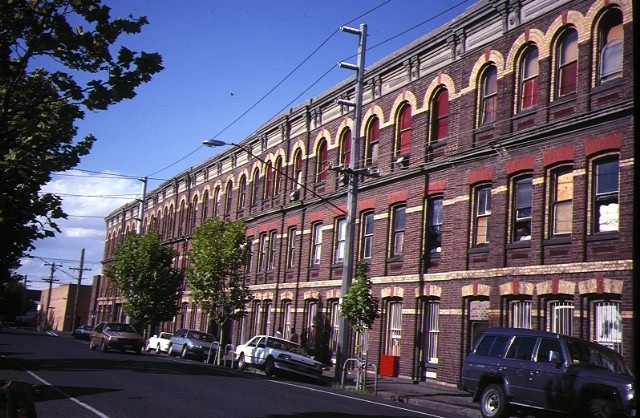 The Denton Hat Mills complex has historical significance for its associations with the hat making industry and clothing trade in Melbourne since 1874. 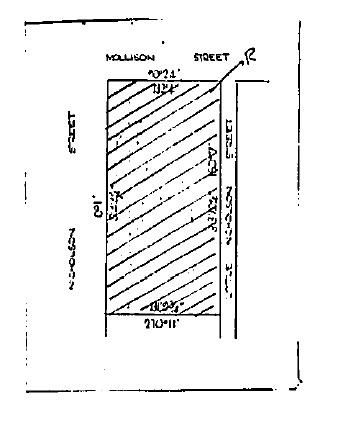 The factory rapidly grew to be one of the suburb’s largest, reflecting the prosperity of the Denton Hat Mills company. Three early prominent hat manufacturers, James Hobson Turner, Thomas Shelmerdine and Thomas Davison were associated with the Mills, as well as the important merchants, importers and warehousemen, George and Leader Stevenson and, from the 1890s, the brothers John and George Bruce, principal partners in Victoria's leading softgoods house, Paterson, Laing and Bruce. 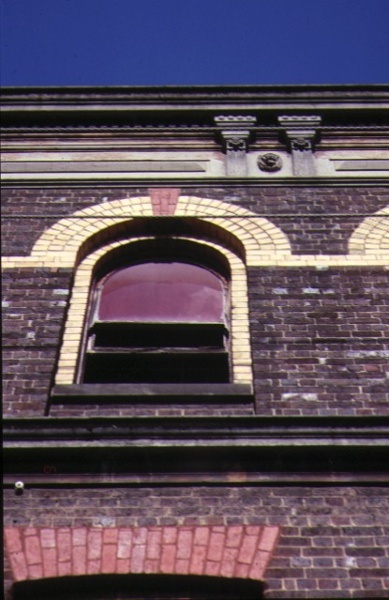 The Denton Hat Mills complex has architectural significance for its associations with the important Melbourne architect, William Pitt (1855-1918), who designed some of Melbourne's most notable buildings, including the Princess Theatre and the Rialto and Olderfleet Buildings in Collins Street. The Denton Hat Mills is one of a number of significant large factory complexes designed by Pitt. It is thought to represent some of his earliest extant factory designs, predating his 1890s work at Foy and Gibson and the Victoria Brewery and his 1909 work at Bryant and May. The Denton Hat Mills complex is of scientific significance because it was Australia's first steam-powered hat factory and one of only ten percent of all Victorian clothing factories of the 1880s which boasted powered/mechanized plant. 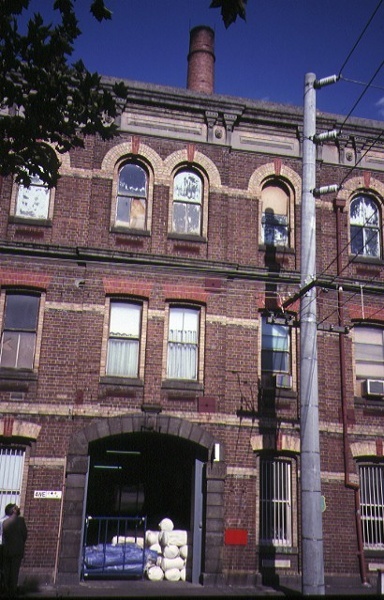 Former Denton Hat Mills, 48-60 Nicholson Street, Abbotsford. This former factory, built in stages from c.1888 to the 1940s, was Australia's first steam powered hat factory and a leading exporter of hats. Prominent architect William Pitt designed early 20th century additions to the complex.